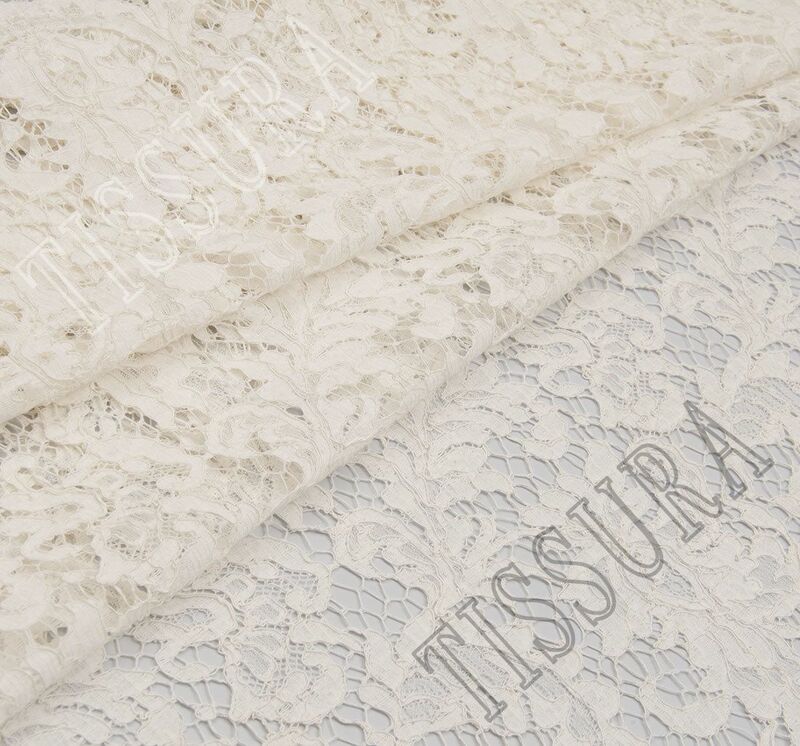 I have written about Tissura and their amazing fabrics before, but this time I want to introduce to you one of the most special fabrics they sell – the bridal fabrics! 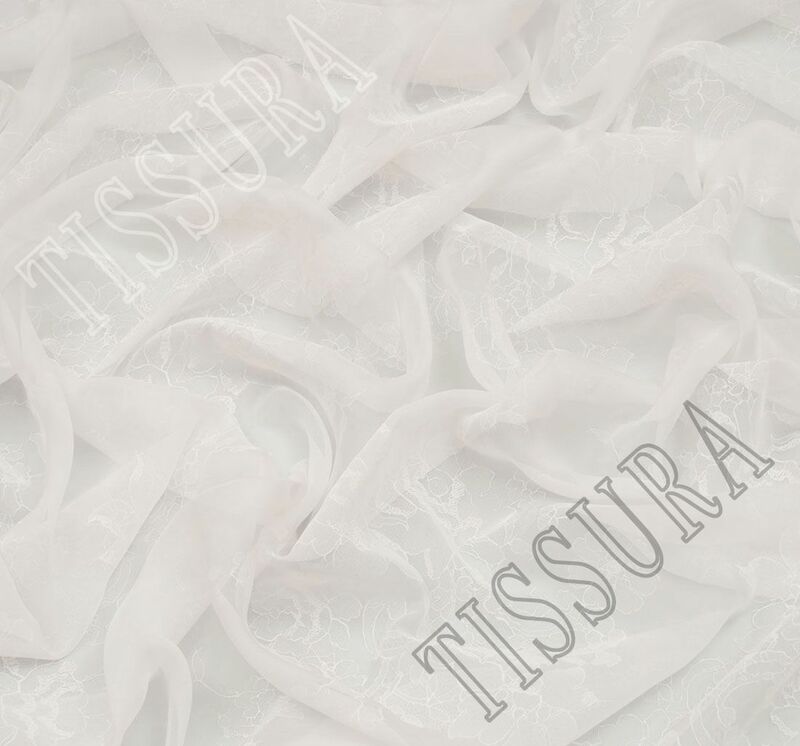 As you might remember from one of my previous posts, TISSURA is a network of fabric shops and showrooms that has been presenting haute couture fabrics for almost 20 years! 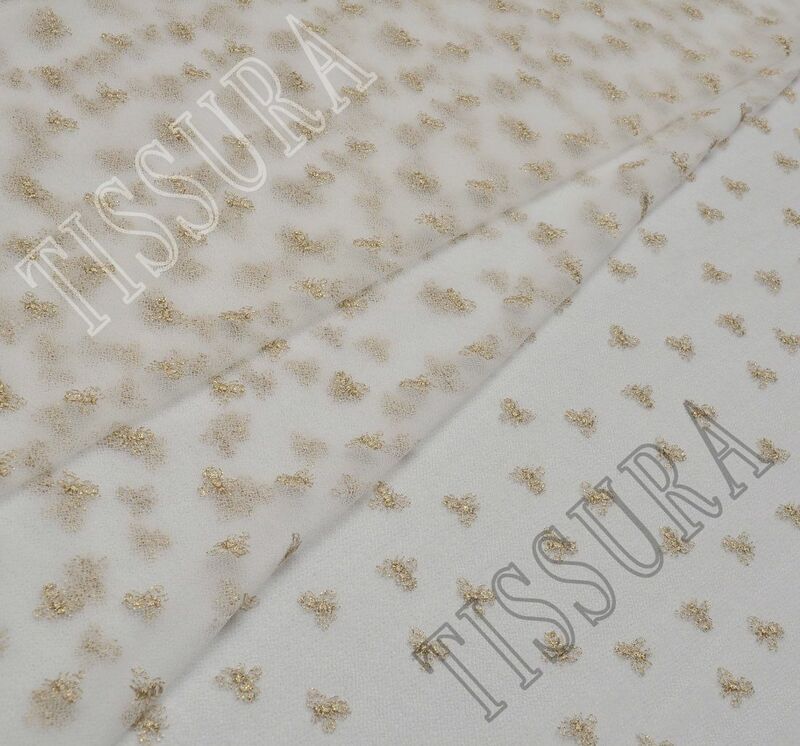 It is a supplier to French, Italian, Belgian, Austrian, Swiss and British textile manufacturers. They offer various exclusive fabrics, trimmings, and accessories of premium quality. I am a huge fan of the fabrics they have, but one of the best collections they offer is certainly the collection of bridal fabrics! Choosing a bridal fabric must be one of the hardest decisions ever, as each dress designed with that fabric will be worn to the most special day of someone! Thus, the fabric has to be perfect, so that the dress can be perfect too! However, in recent years, with the fast fashion model expanding more and more across the world, the quality of bridal dresses and their fabrics have dropped dramatically! This explains why now it is harder than ever to find a supplier who offers excellent quality bridal fabrics and a great variety of them! 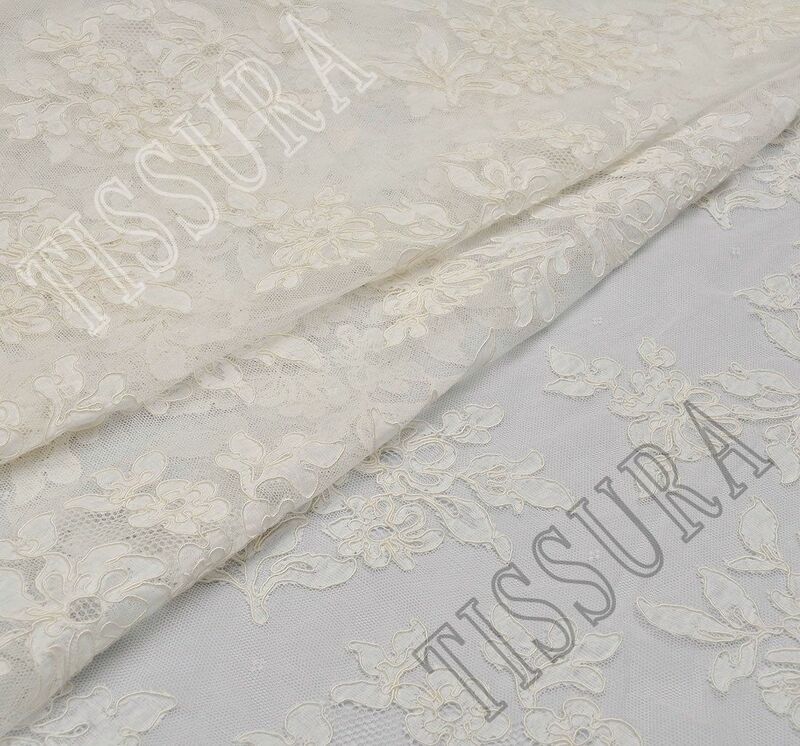 Indeed, the most important part for a bridal dress to turn nicely, apart from the design, is the quality of the fabric! 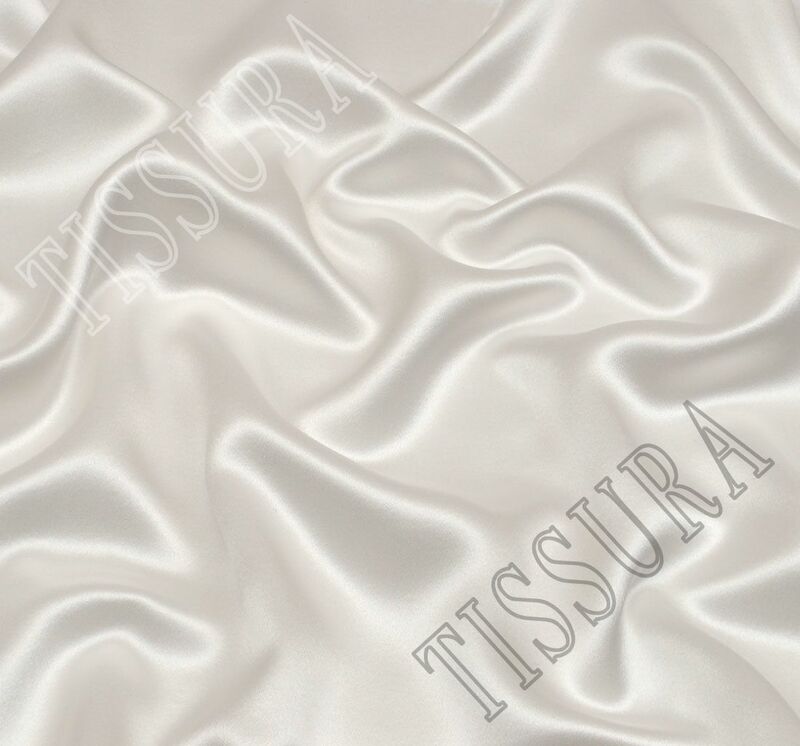 If you want your dress to be of high standard, you have to find a fabric that can offer this. 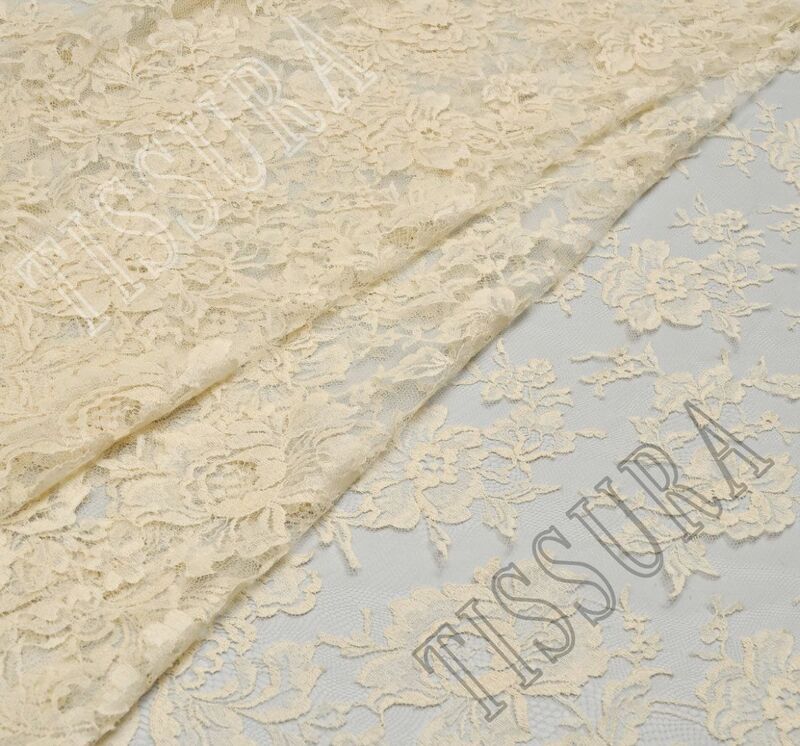 The bridal fabrics at Tissura meet the latest fashion trends and utmost quality standards. However, they offer much more than that! 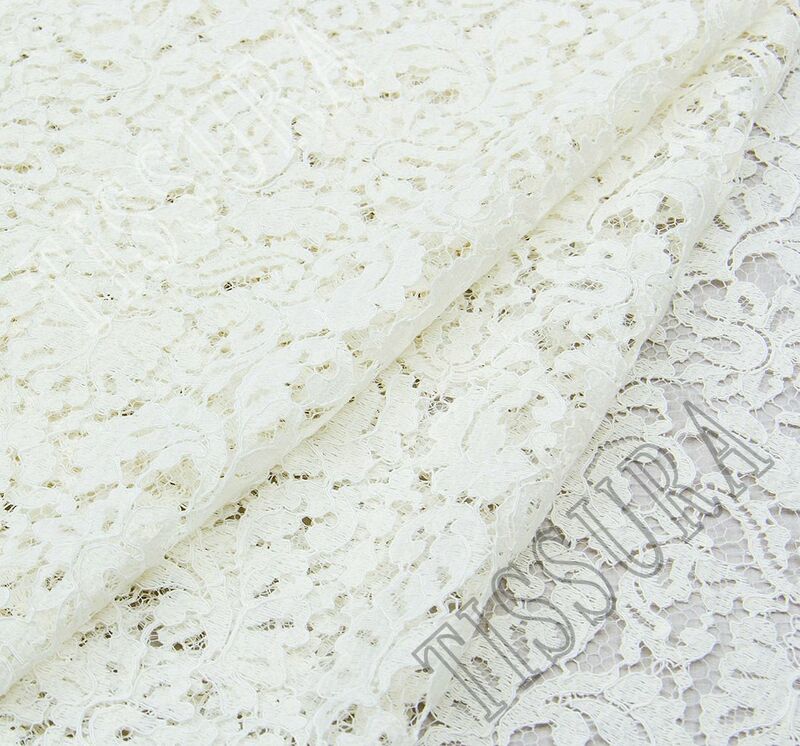 Their bridal fabrics are defined by solemnity, delicacy, and splendor in their design. All of them are dyed in beautiful pastel tones and their variety is so great that it will take you a long while before you can decide which ones are your top choices. What do you think? Which one is your favorite fabric from the ones above?